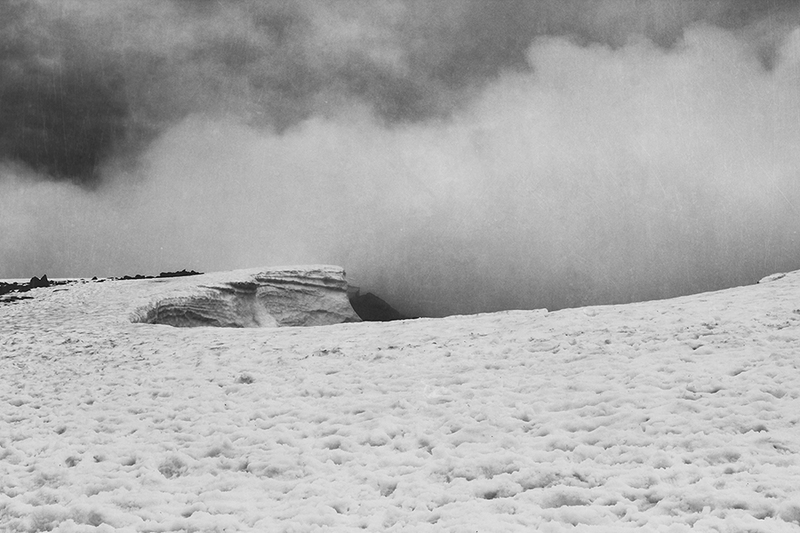 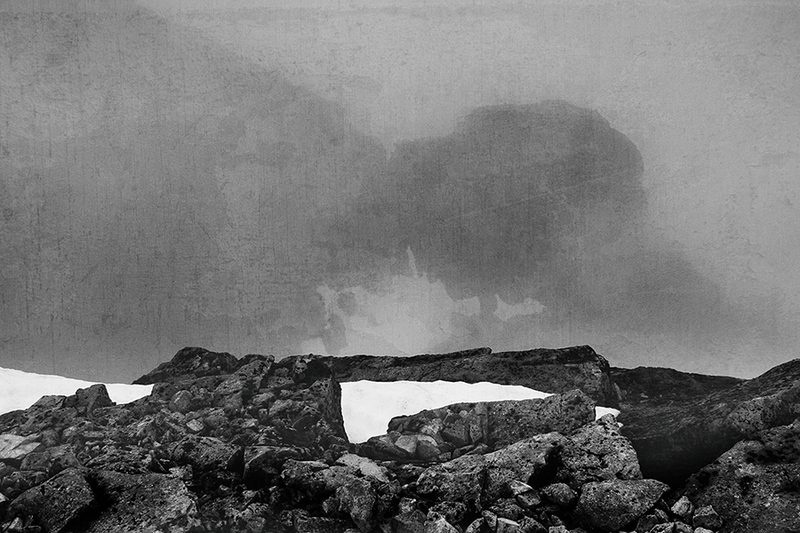 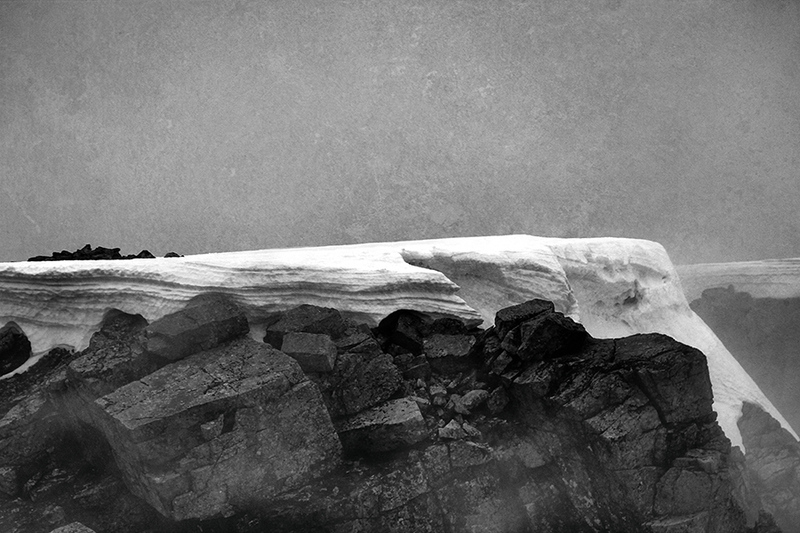 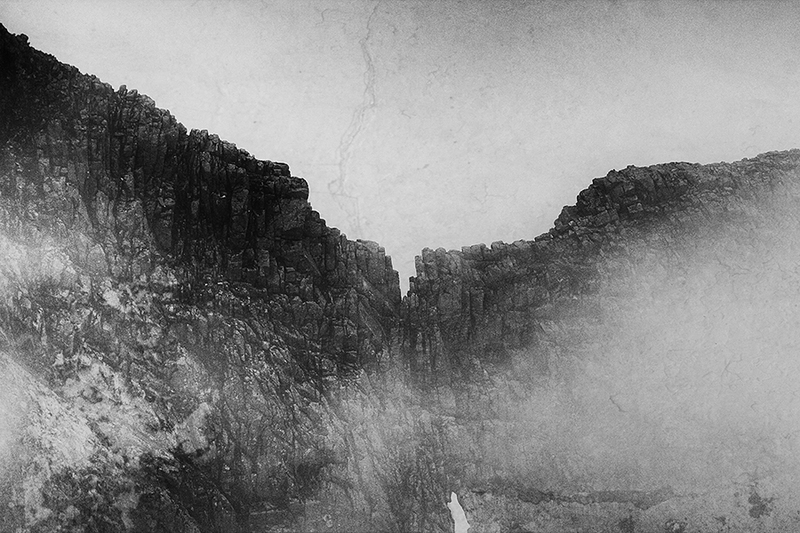 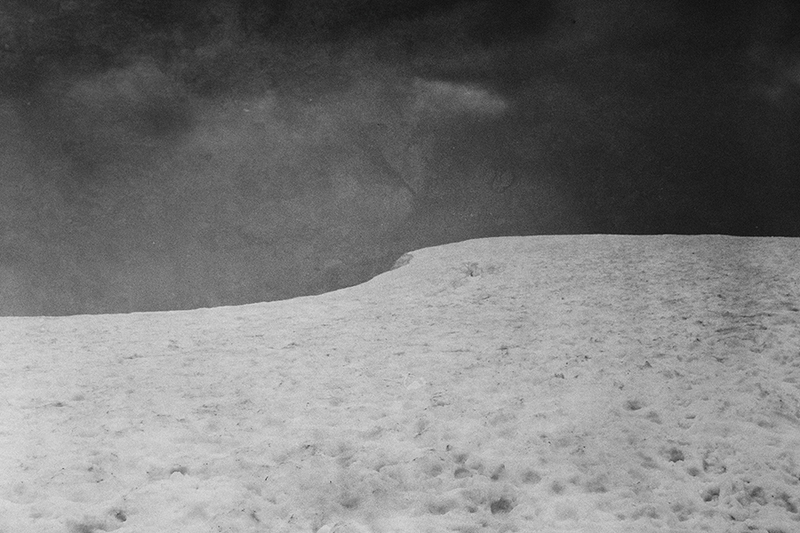 A series of black & white images taken at the summit of Ben Nevis, Lochaber, Scotland, in June of 2013. 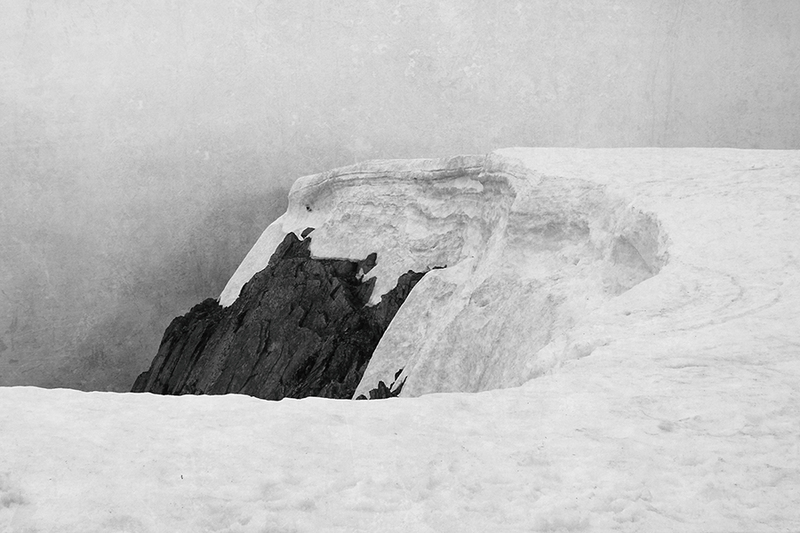 The summit, standing at 4,411 ft, is a collapsed dome of an ancient volcano. 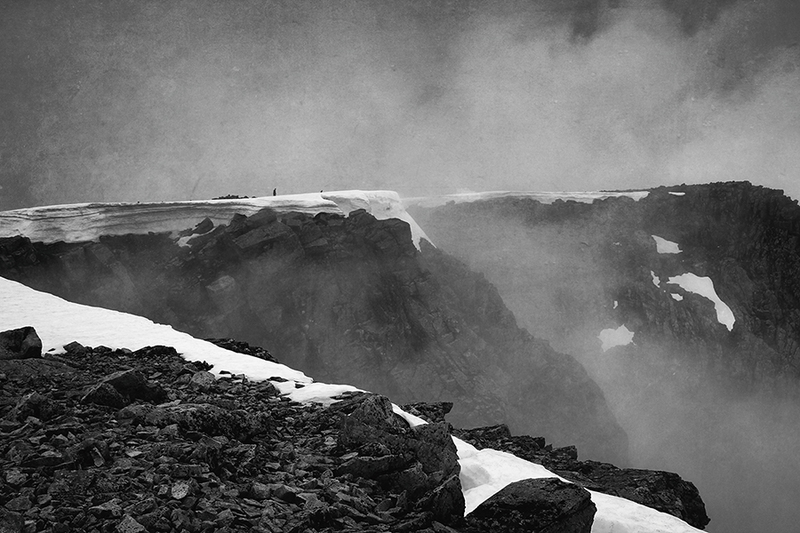 Fog is mostly present, covering Nevis for an average of 80% of the time, leaving the top clear for roughly 40 days throughout the year. 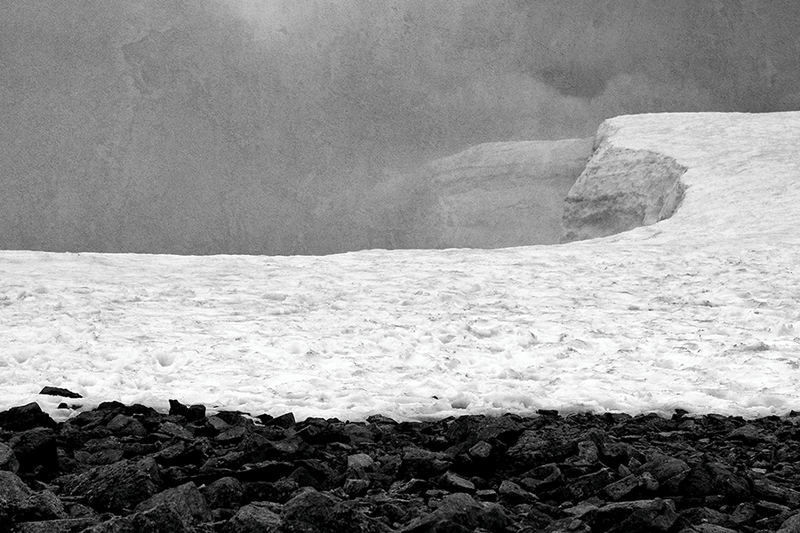 Snow can be found on the mountain all year round, as can be seen in the photos which were taken in the month of June. 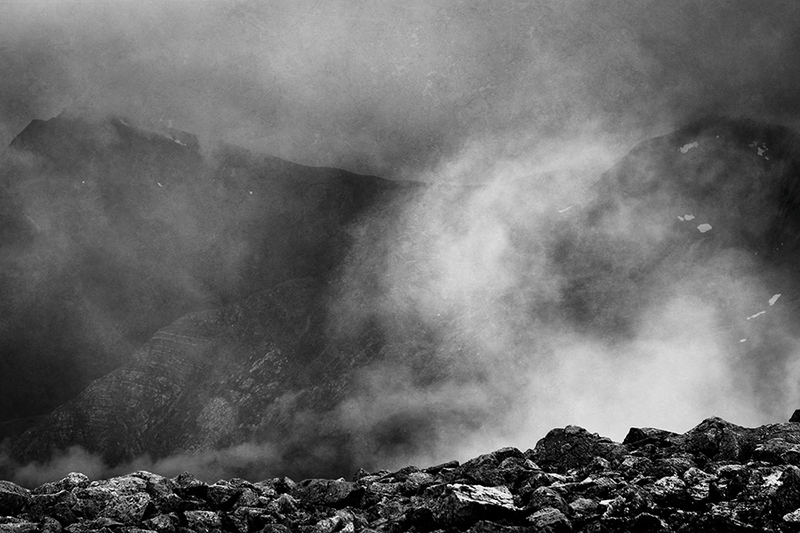 Nevis also sees an average of 261 gales and 4,350 millimeters of rainfall per year.